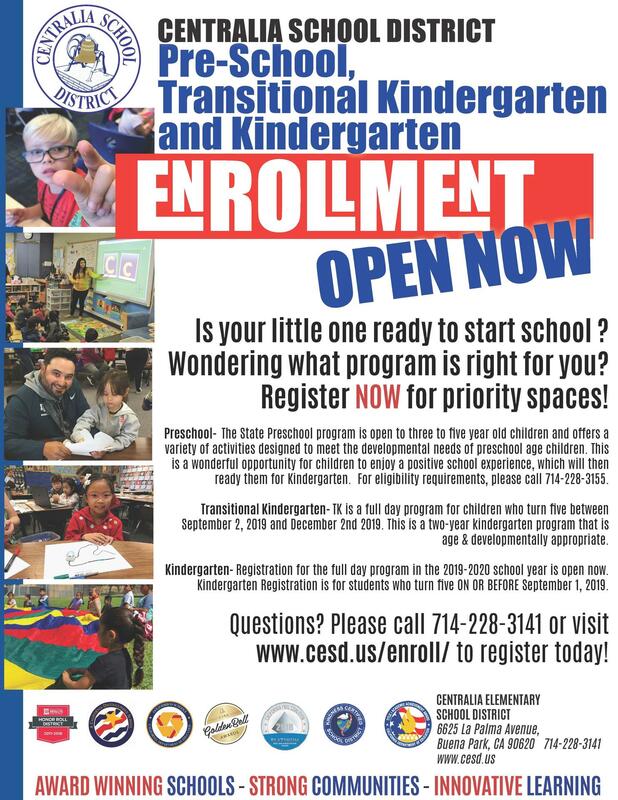 Transitional Kindergarten- TK is the first year of a two-year kindergarten program that uses a modified kindergarten curriculum that is age and developmentally appropriate. Children are eligible for TK if they turn five BETWEEN September 2, 2019 and December 2nd, 2019. Kindergarten Registration for the 2019-2020 school year will begin on January 15, 2019. 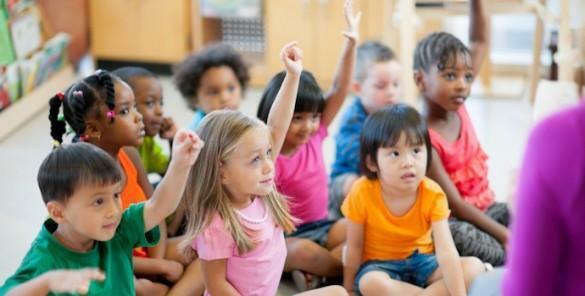 Kindergarten Registration is for students who turn five ON OR BEFORE September 1, 2019.